Even through the improvements in Dentistry there are millions of Americans that suffer from tooth decay, gingivitis, or injury. In the past the only options for people who had missing teeth were bridges and dentures. Today we have Dental Implants available in all types of shapes and sizes. Dental Implants are the replacement of tooth roots. 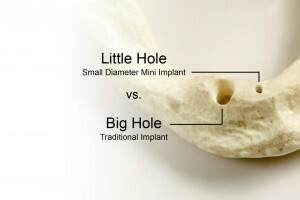 Implants can be a good foundation for replacement or removable teeth. An example of an implant retained denture can be found here on my dental implant page. Another example of dental implants used to replace a missing tooth. Comfort is achieved by not having removable dentures. Sores that develop from dentures will no longer exist. Improved Dental Health. Dental Implants don’t require the dentist to reduce the surrounding teeth like they do when making a bridge. More of your natural teeth are left intact, improving long-term oral health. It is also easier to floss between natural teeth and Dental Implant teeth. In general Dental Implants are 98% successful! 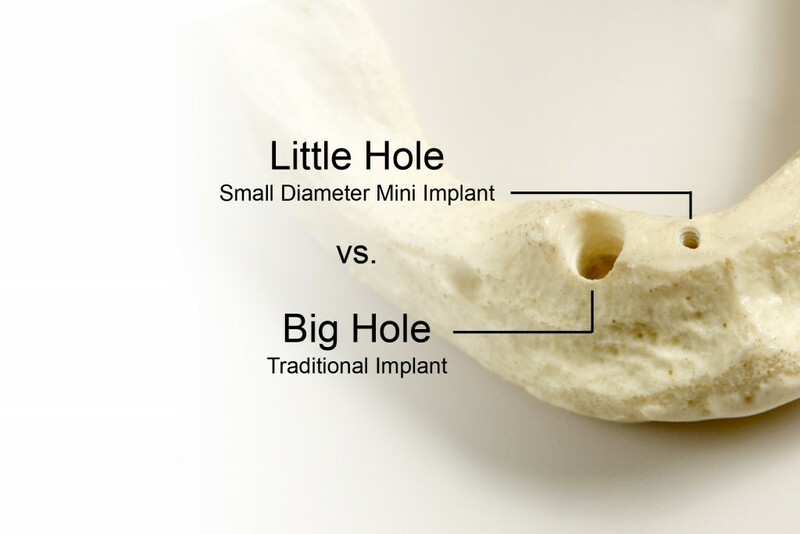 With the proper care and maintenance Dental Implants can last for a lifetime.